The East Asian Studies Program is designed to educate students in the languages and cultures of East Asia, primarily China, Japan, Korea, and Vietnam. Students learn about the history and civilization of the whole region, with a focus on either China or Japan. The program is rounded out with a senior research project undertaken by every senior major. 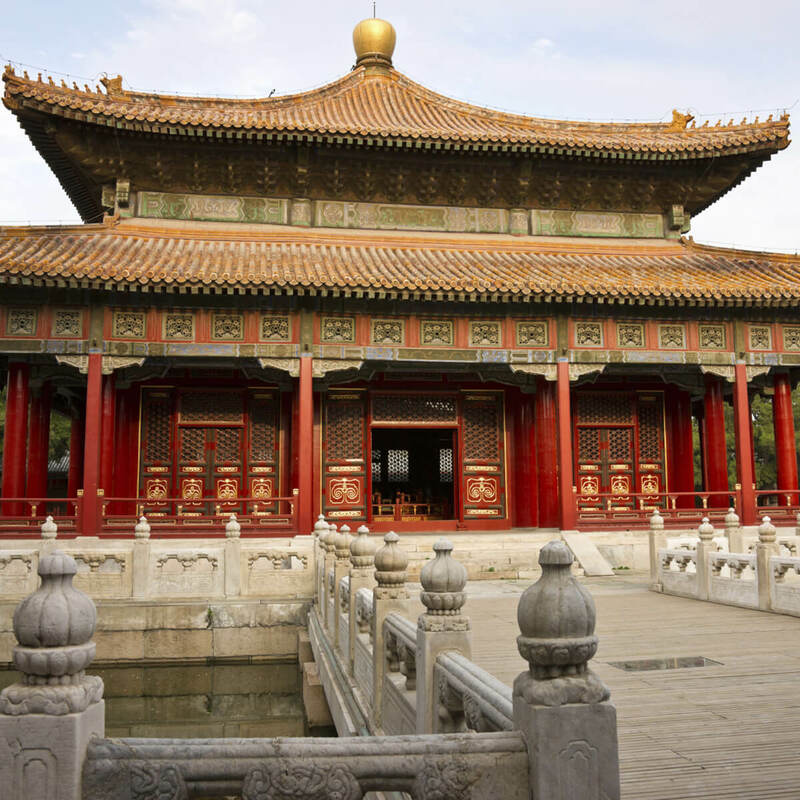 Denison East Asian Study majors can access study programs in Nanjing, Beijing, Hong Kong, Nagoya, and Tokyo. Most of these Denison graduates were East Asian Studies majors, or were closely tied to the major.